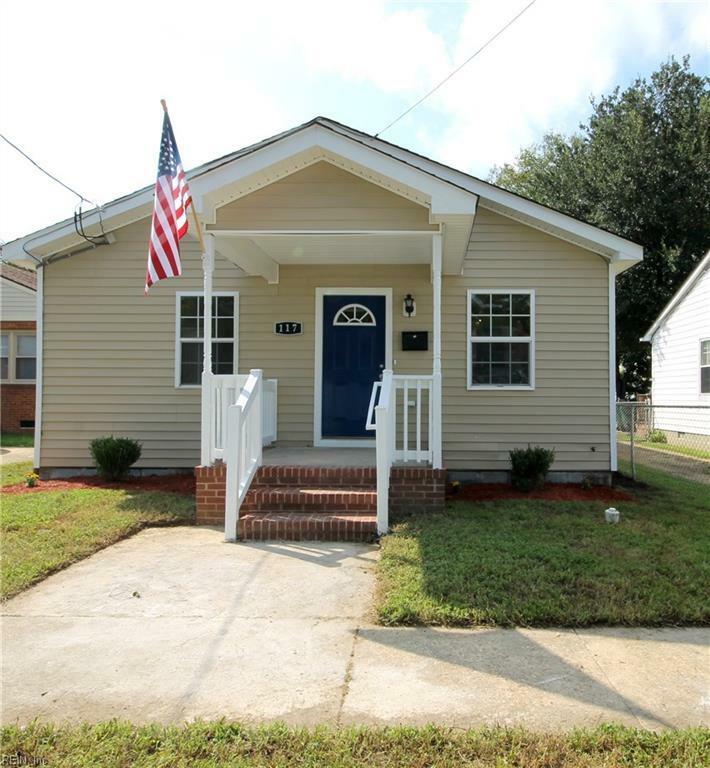 117 Bute St, Suffolk, VA 23434 (#10242433) :: Abbitt Realty Co. 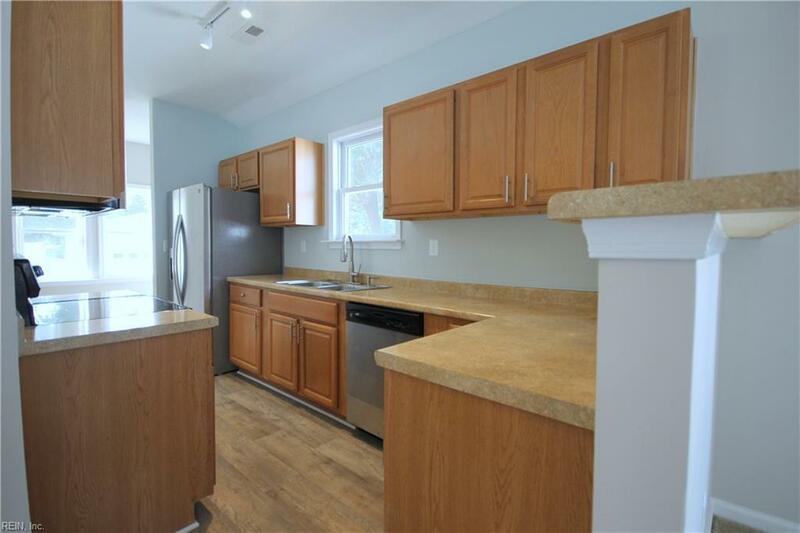 Enjoy One Level Living in this Light Filled Ranch Home! 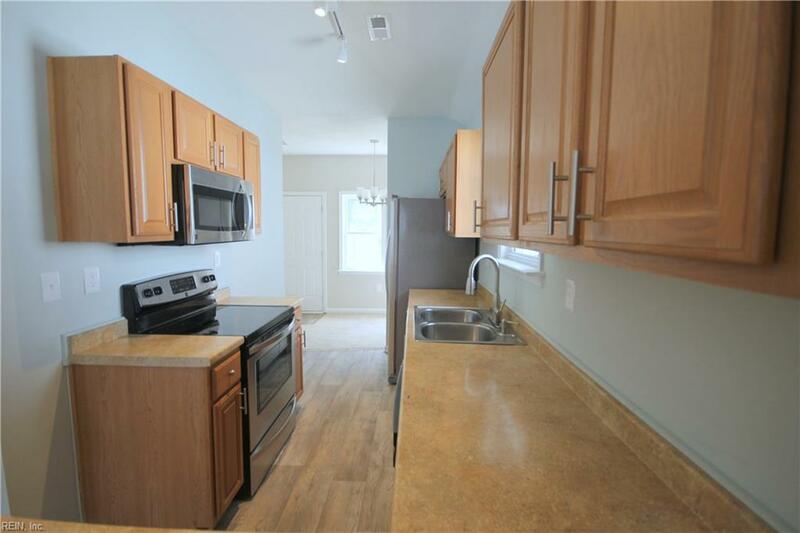 Renovated to Include: Stainless Steel Appliances, Carpet, Paint, Upgraded Lighting and Fixtures! 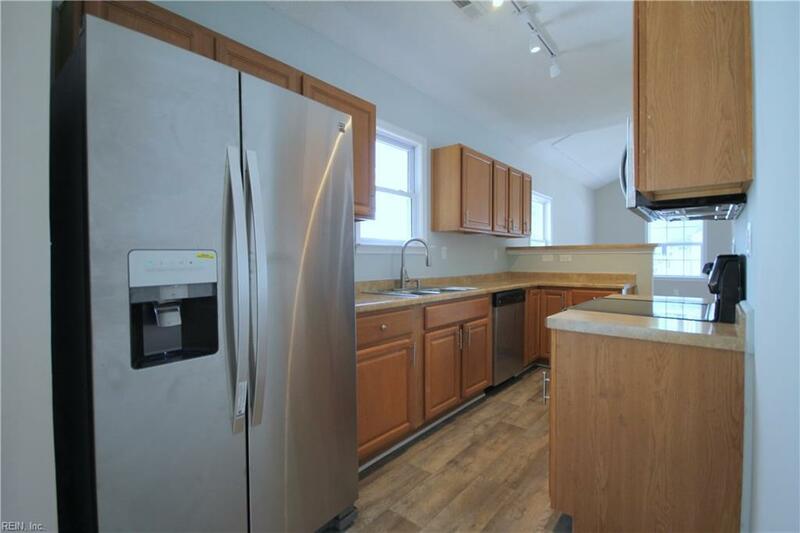 Home Offers: Vaulted Ceilings in Family Room and Owners Retreat, Separate Dining Room, Fenced Rear Yard and Front Porch! A Short Distance to Bases, Shopping, Dining and the Interstate.